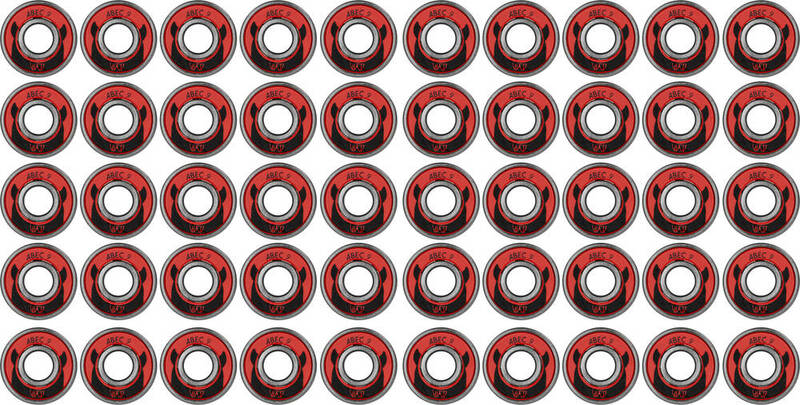 Wicked ABEC bearings with Freespin technology for optimal roll speeds. These ABEC bearings are created with advanced materials and lubricated with Kyodo grease. This makes them ready to use straight out of the box. They have a rubber shield so access for maintenance is easy.